A patio is a place where you want to combine the warmth and comfort inside the house with the fresh air and peace of the outside. In order to achieve this, many people spend a lot of money trying to construct swimming pools, professionally grown gardens and the like, which at times incur costs that weigh them down. The cost of new custom-made patio materials can get quite high, but you can beat this by using natural stone. Visit a local construction site and request the foreman to allow you to rummage through their excess materials; you are sure to come across natural stone and other materials that will be great for your patio. However, you will need to fit into the foreman’s schedule, bring your own pickup truck, your own safety gear, and a friend or two who can help you haul the materials. 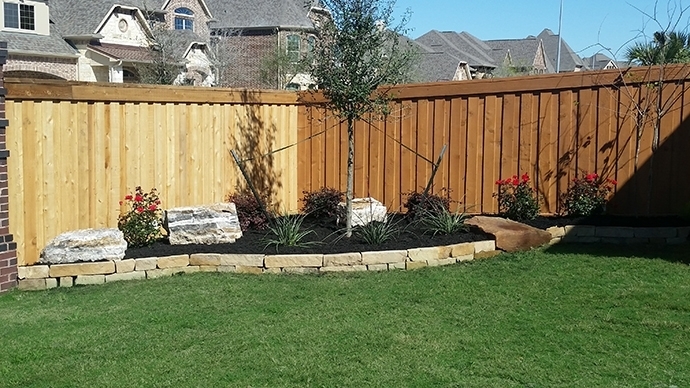 While it is a great idea to get a landscaper to assist with beautifying your patio, you can save a significant amount by trying at hand at it yourself. You can go online and search for the flowers or vegetables you would want to grow around your patio, and get expert advice from online sources. After some thorough research, purchase the flowers or vegetables you wish to plant in your patio from local stores, and set aside a day to plant them. Think about where you will situate the plants, the source of water, whether you will need to buy soil, what fertilizer to use and where to buy it, necessary gardening tools and so on. Use a fire bowl – This is ideal to create that campfire experience, and instead of purchasing one, simply upcycle your old grill by removing its legs then place it strategically on the stones. Exercise caution here because you do not want to cause a fire. Get battery powered lights – You can hang these lights from the roof of your patio, or use creative homemade bulb holders. Rechargeable batteries are ideal in this case. Solar powered lights – You can invest in a small solar panel to power your patio lighting, since with solar power you will never have to pay a power bill and you can light up your patio the whole night. New patio furniture can cost a lot of money, especially if you wish to purchase custom-made seats and an attractive glass table. An alternative that can save you a lot of money is using your old furniture, since all you would need is to buy some new cushions or DIY reupholster them in a different fabric. With this option, you don’t only save cash, but you also get to create a unique looking and personalized patio.